Apolo Anton Ohno is the single most decorated speed skater in the Winter Olympics. He has won eight medals for Team USA; two gold, two silver, and four bronze. He is an excellent competitor in the men’s 500 meter. He has a very unique hair style. The rest of this article will be devoted to describing the Apolo Anton Ohno hairstyle. Apolo Anton Ohno medium length hairstyle. The skating star wears his hair at a medium length. It covers his ears and touches his collar, though it is generally not really a full shoulder length. As a general rule, he parts it in the middle and brushes it to either side. He then sweeps the sides back so that the bangs stay out of his face. 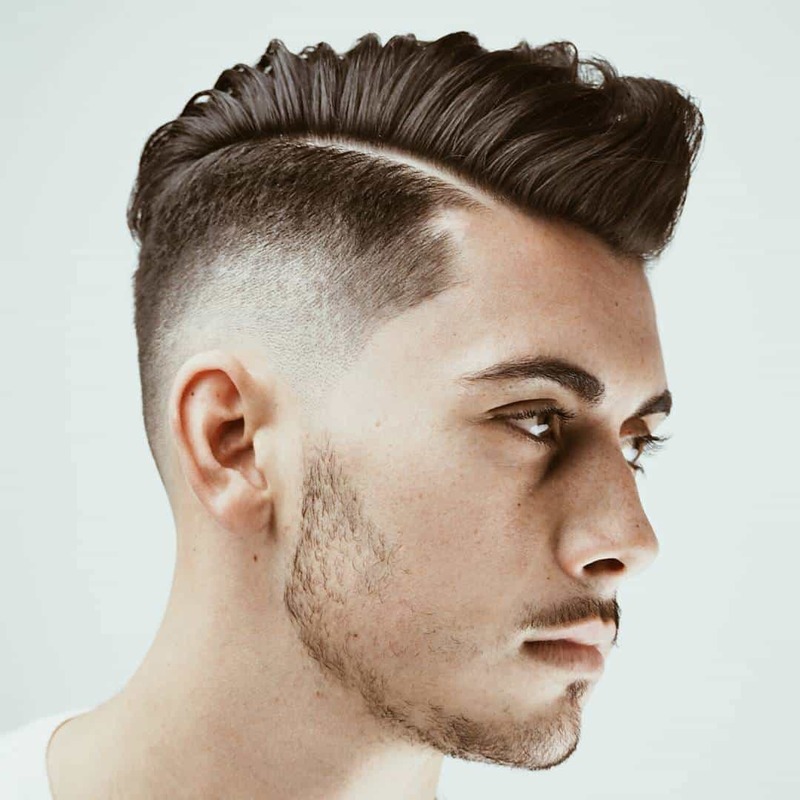 A bit of pomade is applied to keep the hair in place with a gentle, touchable hold. Apolo Anton Ohno swept back hairstyle. Photo by ApoloAntonOhno.com. The side view of Apolo Anton Ohno hairstyle. He has also been seen with his locks unparted and simply swept straight back. When he wears it this way, he uses a liberal amount of gel to provide a stiffer hold and a wet appearance. In addition to the way he wears his hair on his head, he also wears a soul patch on his chin. This is the only facial hair allowed to grow, other than thin sideburns. He keeps his lip free of mustache hair and his cheeks are clean shaven. The Apolo Anton Ohno hairstyle is very much a part of the persona he projects to the world. It is a form of signature that makes him very recognizable. Combining his unique style with his success on the ice makes him a very recognizable celebrity no matter where he may be at the time. He often wears a bandana when competing to ensure his hair stays out of his face and his vision stays clear.